Now evolving from your typical winter sweaters is the cable knit. This holidays warm up with the coziness of cable knits for your living room, kitchen, stationary and more. Not only will you amp up the snuggle factor with this cold-weather inspired print, you’ll crank up the style! 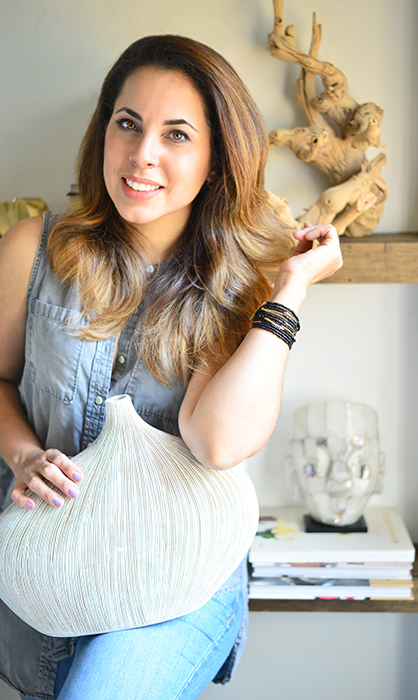 Tricot Vase Jars from Liba Style $15-55. 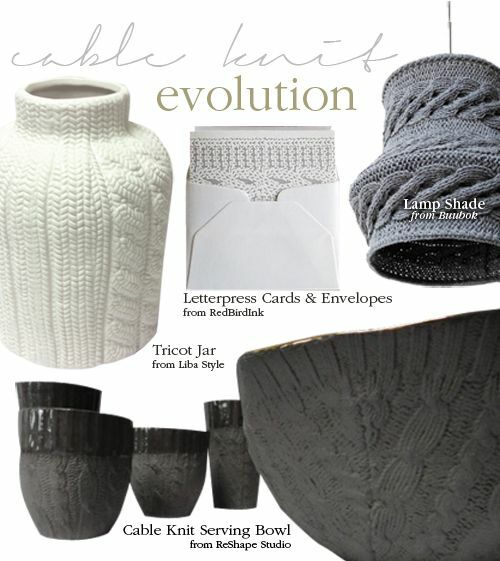 Cable Knit Letterpress Cards & Envelopes from RedBirdInk $18. Cable Knit Lampshade from Buubok $81.59. Cable Knit Serving Bowl from ReShape Studio $145. I love cable knit! So perfect and cozy for the season. I love to write thank you notes and might need to pick up those lovely note cards. Pretty vase, too. Hello Allison! They are incredibly beautiful. If you have time, take a peek at the link I've provided for the cards, the shop is just plain gorgeous and the designs exquisite! Thanks for visiting!